According to a report released this morning by Digitimes, Apple is aggressively planning to launch the Apple Watch 2.0 this year. 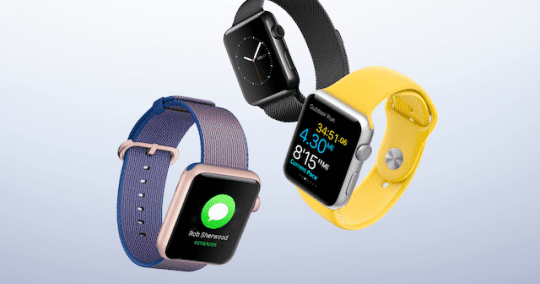 “Apple has stepped up procurement of chips and components for the second-generation Apple Watch which is expected to debut later in 2016, according to sources from the supply chain. 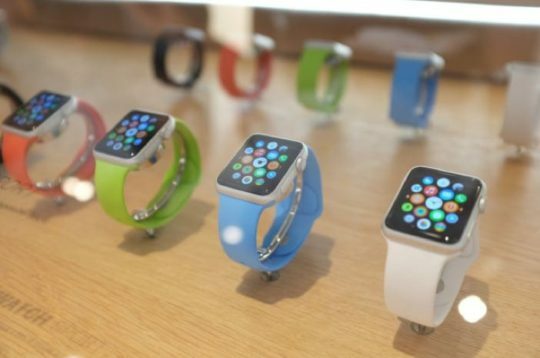 Orders for the upcoming Apple Watch have been higher-than-expected, said the sources. 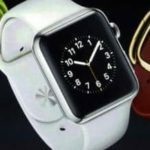 Judging from the orders, the sources estimated that about two million units of the new Apple Watch could be shipped monthly. 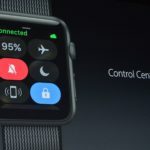 With the watchOS improvements that were unveiled at the WWDC, Apple can once again expect to lead the wearable category. 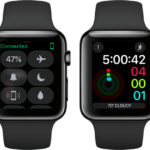 The watchOS released this week featured some innovative functions including SOS, that allows you to make emergency calls right from your watch anywhere in the world, faster app load times, a cool feature called SCRIBBLE that helps you write text on the watch using your finger and lots of new health and activity app features. 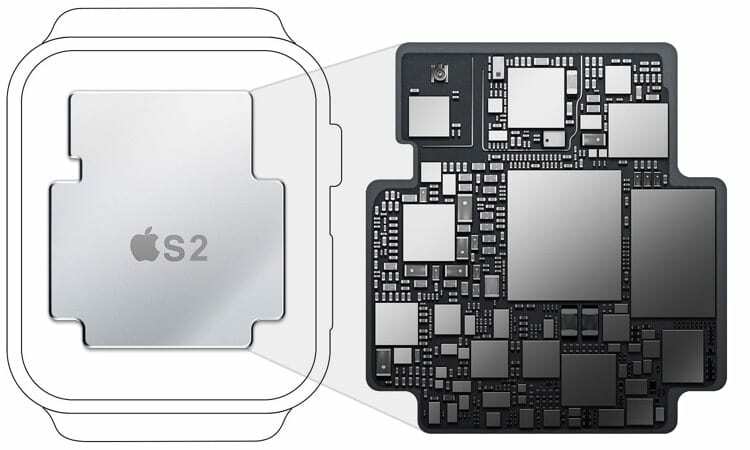 Although, reports around the processor for Watch 2.0 are not yet officially available, it will not be surprising if Apple adds in a more powerful processor to the second generation Watch in order to support native apps and all the integration features offered by the new watchOS. 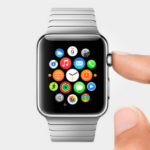 Will Apple Dominate the Wearable Category with Watch 2? 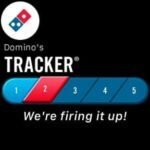 Got Your Pizza Profile on your Apple Watch?